Whether you’re looking to grow your business or improve your personal finances, get in touch to talk about how we can help you achieve your goals. 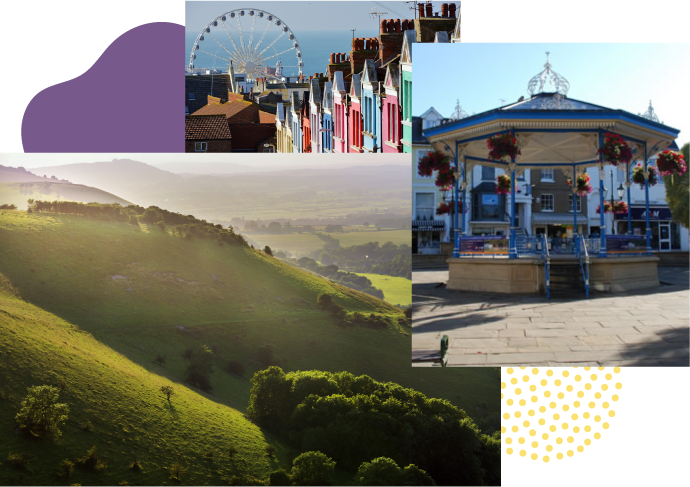 From our offices in Horsham, we’re conveniently located to work with businesses and individuals throughout the West Sussex area. We’re also happy to travel to clients across a wider area, including London and the south coast. Get in touch to arrange a visit.